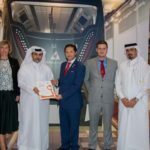 Through its leading community initiative Accessible Qatar (AQ), Sasol, the international integrated chemicals and energy company, has issued accessibility guidelines to improve access for people with disabilities to exhibition stands and developed a system to conduct accessibility audits for these stands. 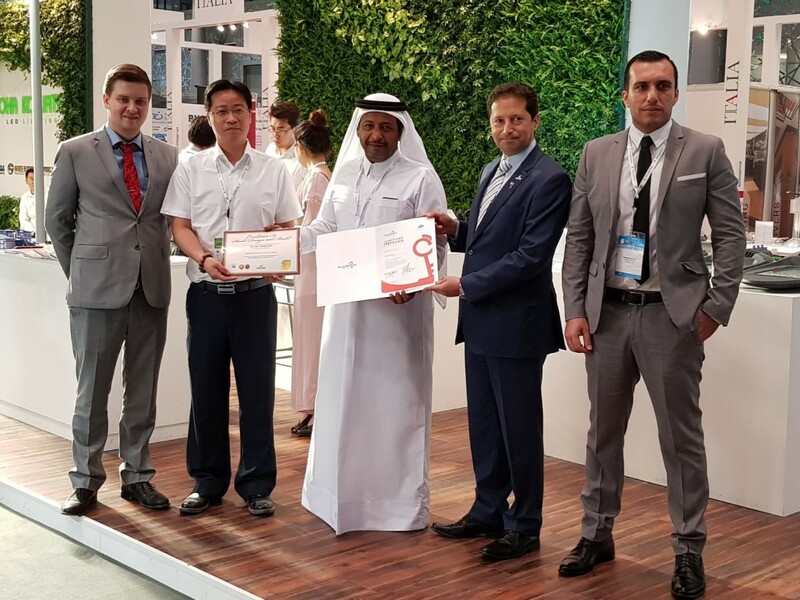 Recent exhibitions audited include the International Agricultural Exhibition (AgriteQ 2018), the 15th Project Qatar exhibition, and Cityscape exhibition, at the Doha Exhibition and Convention Center (DECC). 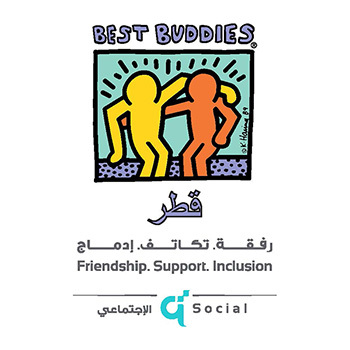 This is the first time in Qatar that accessibility is considered not only on the level of the exhibition as a whole but also on the level of individual stands. 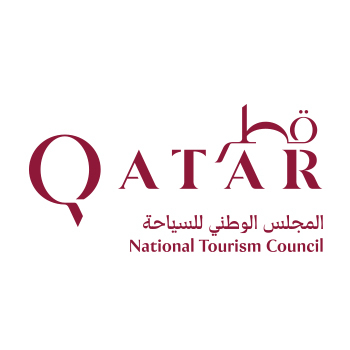 In cooperation with DECC, and based on recommendation from Qatar Tourism Authority (QTA), the AQ team of experts developed an electronic stands accessibility audit system. 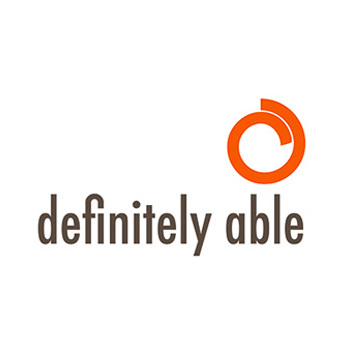 The system makes it easy to conduct accessibility audits for the large number of stands available in each exhibition. 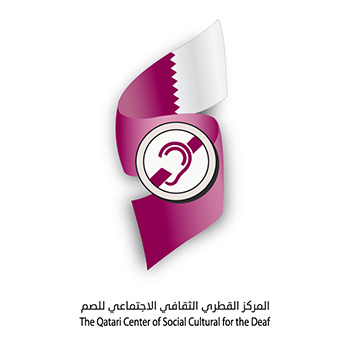 Through the use of an electronic accessibility audit system, Accessible Qatar is able to independently audit the many stands at conferences and exhibitions held on the site. A detailed report can be issued and Accessible Qatar can announce the most accessible stand or stands in each exhibition, and the level of accessibility of each exhibition. 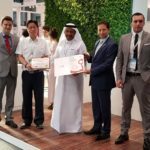 The stands of Qatar Rail and Msheireb Properties at Cityscape exhibition were recognised as ‘Most Accessible’, while at Project Qatar exhibition, Doha Kowate stand was rewarded the ‘Most Accessible’. For his part, Jose Vicente, Chief Executive Officer of DECC said: “The DECC strives to provide the best experience to all organisers and their participants. 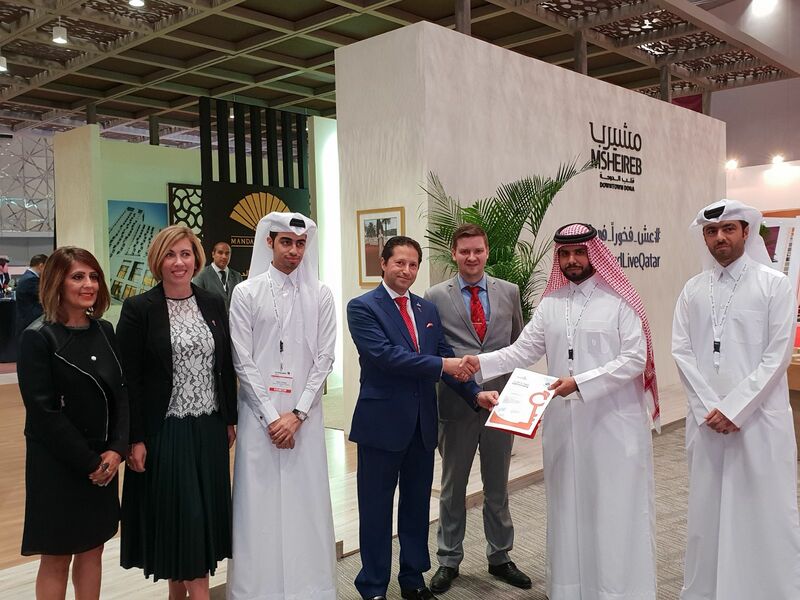 Our exhibition and convention center was awarded as being amongst the most accessible public venues in Qatar, by Sasol; this is something we are very proud of, as exhibitions and conferences are all about connecting people. 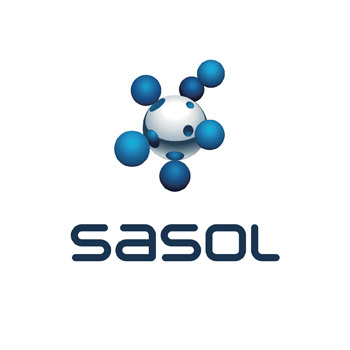 We support Sasol’s initiative as it will help enhance access to events to the greater audience”. 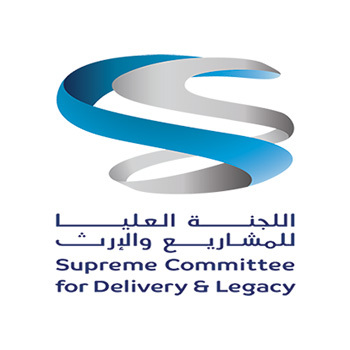 Since the launch of Definitely Able and Accessible Qatar initiatives under the company’s corporate social responsibility umbrella, Sasol has made big strides in promoting accessibility, inclusion, and the empowerment of disabled persons in Qatar. In cooperation with partners from different sectors, Sasol helped make many venues and public places in Qatar more accessible. 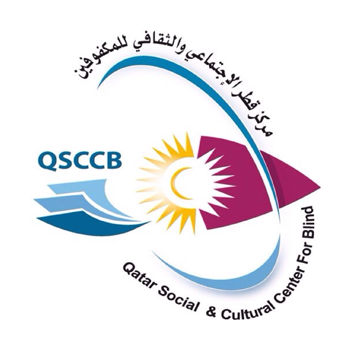 AQ initiative provides guidance and training on accessibility checks and promotes awareness among venue owners and officials of the importance of accessibility. 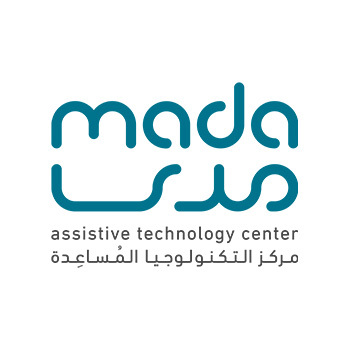 In the past few weeks, Sasol’s community support included the donation of a braille printer to Qatar Social and Cultural Center for Blind, supporting and enabling the wheelchair fencing classes in Qatar, sponsoring the operetta and graduation of the Al Nour Institute for the Blind, sponsoring the Deaf Week including a conference and the Deaf Winter Camp, partnership with MADA for accessibility awareness and awards, in addition to conducting accessibility audit training to many organisations including Ministry of Health and Ministry of Education and Higher Education.